Elephant Lab is a space to foster creativity and feed curiosity. It encourages experimentation and collaboration, bringing artists together with scientists to investigate the correlation between life and art. Elephant Lab offers artists time, space, materials and access to specialized knowledge. 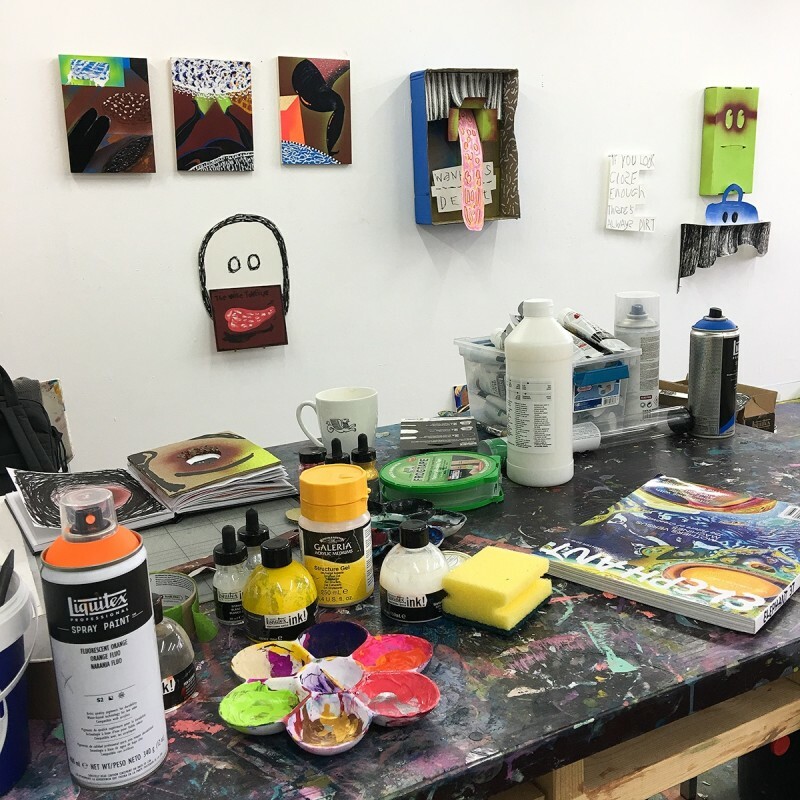 Housed in a large (34m²), well-lit and fully equipped artists’ studio, Elephant Lab is located next to the Innovation & Development laboratory of Winsor & Newton, Liquitex and Conté à Paris at the Studio Building in West London. Practising artists are invited to make proposals for a one month residency at Elephant Lab. Here is an environment where artists can investigate and innovate with materials offered by the fine art brands, supported with specialist technical knowledge from the chemists in the I&D laboratory and art professionals on the Elephant team.